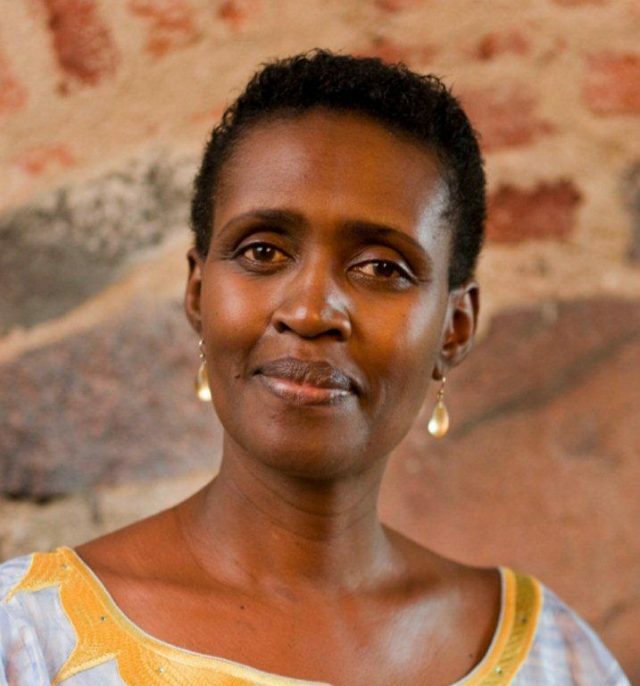 Following on from GRAIN’s post in our series on agricultural politics, Winnie Byanyima addresses what can be done to encourage a shift from land grabs towards responsible land governance. In this post, she shares the success of Oxfam’s latest campaign, which has prompted Coca Cola to adopt a policy of ‘zero tolerance for land grabs’. She also highlights the progress that other large buyers like Pepsi Co and Associated British Foods are yet to make. 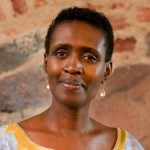 Winnie Byanyima is the Executive Director of Oxfam International. In a landmark announcement on November 8, Coca Cola committed itself and its suppliers to a policy of ‘zero tolerance for land grabs’. The commitment came in reaction to demands from quarter of a million people mobilised by a hard-hitting Oxfam campaign targeting the world’s top ten food and beverage companies. The importance of this development cannot be underestimated. As the world’s largest buyer of sugar, Coke’s action can trigger a seismic shift in the market. But the message that land grabs will not be tolerated will resound not only within the sugar industry but more widely: Coke has set the bar high and campaigners will use this to call on governments and investors as well as the rest of the food and beverage industry to step up as well. More immediately, Oxfam is calling on the two other sugar giants – Pepsi Co and Associated British Foods – to match Coke’s commitment. Why does this matter? A recent Oxfam report, Sugar Rush, says sugar, along with soy and palm oil, is driving large-scale land acquisitions and land conflicts at the expense of small-scale food producers and their families. At least four million hectares of land have been acquired for sugar production in 100 large-scale land deals since 2000, although given the lack of transparency around such deals, the area is likely to be much greater. In some cases, these deals have been linked to human rights violations, loss of livelihoods, and hunger for farmers and their families – turning a land deal into a land grab. But it’s not just sugar, palm oil and soy that are the problem. The global rush for land is being driven by many factors – among them rocketing demand for food, fuel, feed and fibre – and by many actors. Africa has borne the brunt of the new wave of land-grabbing unleashed since the financial crisis and food price spike of 2008. Up to two thirds of large-scale land acquisitions have occurred in Africa with the majority of investors planning to export everything grown on that land. 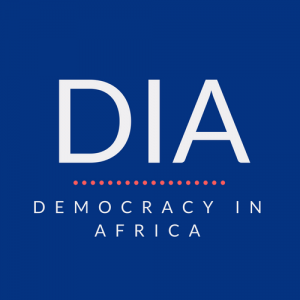 This is happening in a context where over 90 per cent of land in Sub-Saharan Africa is unregistered, according to the World Bank, leaving communities with customary or communal tenure rights vulnerable to dispossession. Launched in 2011, Oxfam’s land campaign responds to this crisis, and to the diversity of drivers and actors involved. Working with partners and allies, Oxfam has targeted companies, governments, investors and donors, working from the grassroots level with affected communities across the world right up to the global level – at institutions like the World Bank, the UN’s World Committee on Food Security and G8. At the heart of Oxfam’s campaign is the need for people affected by land grabbing –especially women whose legal rights to land are weakest – to have their voices heard and their needs and concerns addressed. Oxfam has helped organise ‘land hearings’ in Africa and in East Asia, bringing communities who have suffered land grabs together to share their stories and their search for justice. And it’s working. Coke’s commitment is just the latest in a series of successes. In October, indigenous communities celebrated as President Otto Perez Molina of Guatemala returned the land from which they’d been forcibly displaced after a campaign involving the evicted families, Guatemalan farmer’s movements, NGOs, and over 100,000 Oxfam supporters. Molina’s statement was emphatic, ‘I will not rest until all the families receive land and a roof over their heads. We will continue in the struggle, these are not promises but a commitment towards the 769 families of the Polochic Valley’ . Earlier in 2013, Oxfam targeted the World Bank as both a global standard-setter and investor in land, asking it to clean up its own act. Our research showed that 60 per cent of complaints brought by communities against the Bank involved land conflicts, and that the Bank ’s current safeguards were insufficient to protect communities’ rights. Responding to a campaign which involved tens of thousands of supporters, plus super-group Coldplay, the Bank’s President Jim Kim acknowledged the problem and committed to align the Bank’s policies and practices with global rules on land tenure. But more needs to change to end the scourge of land grabbing and the suffering of dispossessed communities. Governments need to do their bit too in protecting and promoting the land rights of their citizens. In 2012, 193 countries adopted a global standard for better governance of land – Oxfam is looking to monitor its implementation. Such standards are sorely needed when political and corporate actors still perpetuate a system which favours the interests of the powerful over the land rights of local communities, and prioritises profit over sustainability. This won’t change until it costs those responsible too much to continue – whether in terms of votes, reputation, delays or money. Put simply, conflict costs. A 2011 study by Harvard Kennedy School found that a world-class mining project stands to lose approximately US$20 million per week in lost productivity as a result of social conflict. In Peru, mining giant Newmont reported that it lost approximately $2 million per day after local protests paralysed its Conga mine. Famously, the government of Madagascar was driven from power by popular outrage when it proposed to sign away half the country’s arable land to Korean firm Daewoo. Coca Cola’s sensitivity to its brand perception was undoubtedly a driving factor in choosing to announce zero tolerance for land grabbing. But there is a high price to be paid in struggles to defend the land. The second most common reason for human rights defenders to be killed is working on land conflicts (the first being labour rights). Victims of land grabs can face further repression if they stand up and fight – in Honduras, where over 80 people have been killed in a land conflict in the Aguan Valley, the communities’ lawyer was assassinated; and when his brother called for his death to be investigated, he too was gunned down in February this year. The struggle’s not over. But thanks to Coke, it just got a tiny bit easier. Previous articleWhose land grab is it anyway? Coke is doing really great. it has set a high but achievable pace for others to meet up to.